You’ll find Stesso e magari CHIC in the obscure neighborhood of Hatchobori; a place far from the image most think of as ‘chic’. 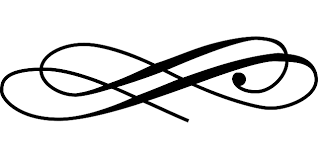 The location Stesso e magari CHIC now calls home once belonged to CHIC peut-être and its cutting edge French cuisine. And though the food is a different style to the French dishes that once filled the location’s dining room, even serious French food lovers are sure to find something refreshingly new and different at Stesso e magari CHIC. And it’s with this sense of speed that Chef Ishihama tries to highlight the taste and flavor of his dishes. Chef Ishihama cooks with classic Italian techniques, and these are a tribute to the regional cuisine of Northern Italy, where he honed his culinary skills, in Venice. That said, expect a sense of urban sophistication in the taste and presentation of Ishimhama’s dishes, as it’s this paradoxical blend that makes Stesso e magari CHIC unique ― it’s solid yet light Italian cuisine, that is regional but sophisticated, offering a big flavor experience in a small restaurant, and a chic atmosphere in the quiet of Hatchobori. 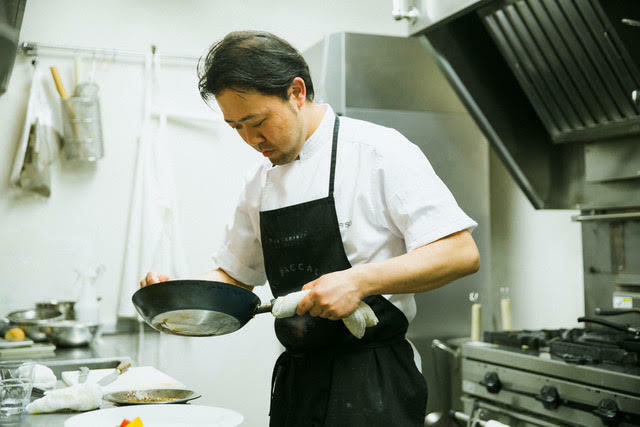 The owner and predecessor of the restaurant, Kazuhito Hoshi says, “Since it became an Italian restaurant, the atmosphere is more vibrant than when it was a French restaurant.” Hoshi encourages customers to speak with him and tell him how and what they feel like eating so he can accommodate requests. Interestingly, he says Ishihama is at his best when responding to the requests of their diners. Wondering what Stesso e magari CHIC offers in the food department? Here’s a feature highlight: Chef Ishihama’s tagliatelle with botan shrimps and homemade salsiccia sausage. Served with a creamy sauce common to Northern Italian themed restaurants, it looks and tastes creamy, but does not include cream at all, making it a decidedly light experience. 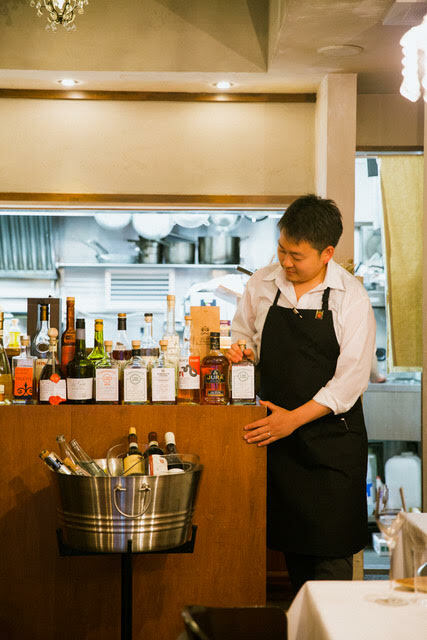 It’s tempting to come back and enjoy the same dishes over and over, but Hoshi is likely to suggest something new and exciting after a time; he’s excellent at selecting unique wines for each dish. So as long as Stesso e magari CHIC stays in Hatchobori, it looks like we will always have a reason to visit! Dinner menus are also available during lunch hours, but please let the restaurant know in advance. All the above menus come with complimentary bread and coffee. Chef Ishihama’s “omakase” tasting menu featuring his famous pasta dishes. 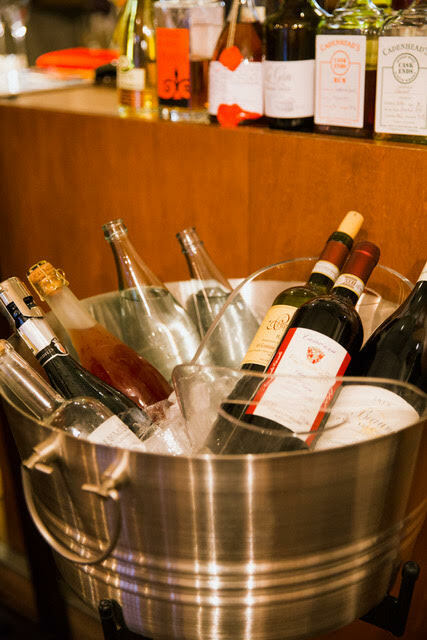 At Stesso e magari CHIC, expect a variety of wine from across Europe. Though Chef Ishihama’s dishes are inspired by Northern Italian fare, they are often better paired with wine from French or Austria. And if you’re unsure what to choose, Stesso e magari CHIC’s owner Kazuhito Hoshi is always happy to help with recommendations! On the wine list are approximately 150 wines, red and white combined, priced from around 7,000 yen. The most popular wine sits in the range of around 10,000 yen. The wine list also boasts 30 sparkling wines, including Champagne, priced from around 7,000 yen. 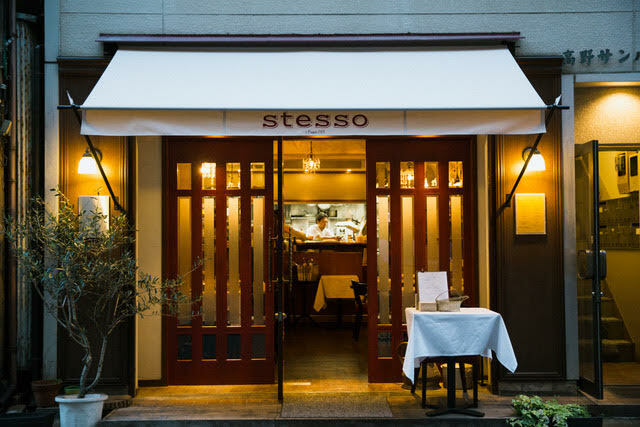 By the glass, this cozy restaurant usually has eight wines (red and white combined,) from 1,200 yen, and three sparkling wines from 1,500 yen. 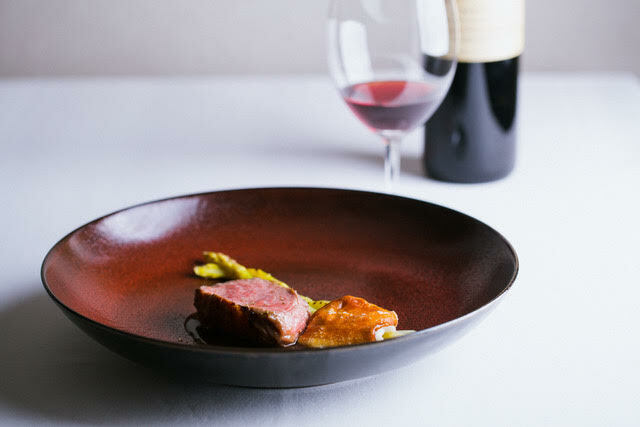 We recommend the with wine pairing option, so you can fully enjoy Chef Ishihama’s dishes. These are 4,800 yen and 7,500 yen for four and seven wines respectively. To wrap up dinner at Stesso e magari CHIC, we also recommend a glass of digestif, such as grappa, or Marc and Calvados from France. Hoshi also brought back a single malt whisky from Scotland, too!